Here you can find answers to most of the questions you might have. Simply wipe with warm water and soap, using a damp cloth or paper towel. There is no need to worry about grease, grime, hairspray, or messy makeup pills. 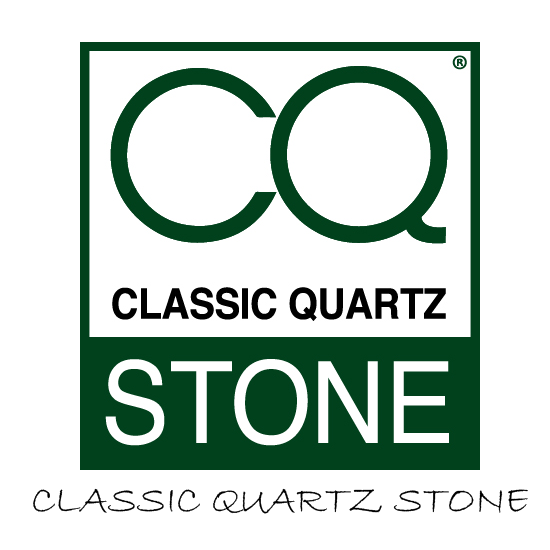 CQ Stone is easy to care and will maintain its luster for many years to come. HOW DURABLE IS CQ STONE? CQ Stone is resistant to cracks, scratches and stains. However, like most materials, excessive force and/or pressure from objects can damage or dull the surface. CQ Stone is resistant to most stains caused by fruit juices, liquid food coloring, coffee, tea, wine and vinegar. CQ Stone’s nonporous nature provides maximum resistance to staining and fully eliminates the need for any sealing. The nonporous quality of the surface also prevents bacterial growth. Polished: Due to its high density and nonporous qualities, normal cleaning with a damp cloth will keep a CQ Stone surface looking like the first day it was installed. To avoid dulling the shine, use a nonabrasive cleaner. CQ Stone is structurally more heat resistant in comparison to other stone, including granite. However, any stone material can potentially be damaged by sudden and rapid temperature changes, especially near the edges. Therefore, using inexpensive and readily available hot pads or trivets is always recommended, especially when using cooking units such as electric frying pans, crock pots, or roaster ovens, It is advised that hot pans not be placed directly on the material. CQ Stone’s carefree maintenance and everlasting benefits and performance allow more time for the things that matter most to you. Whether you selected CQ Stone to be your “surface of choice” for food preparation or simply to beautify your home, you can enjoy the peace of mind knowing that CQ Stone is completely worry-free. While some customers have opted to install CQ Stone in outdoor applications, this use is not covered by our 10-year Warranty.